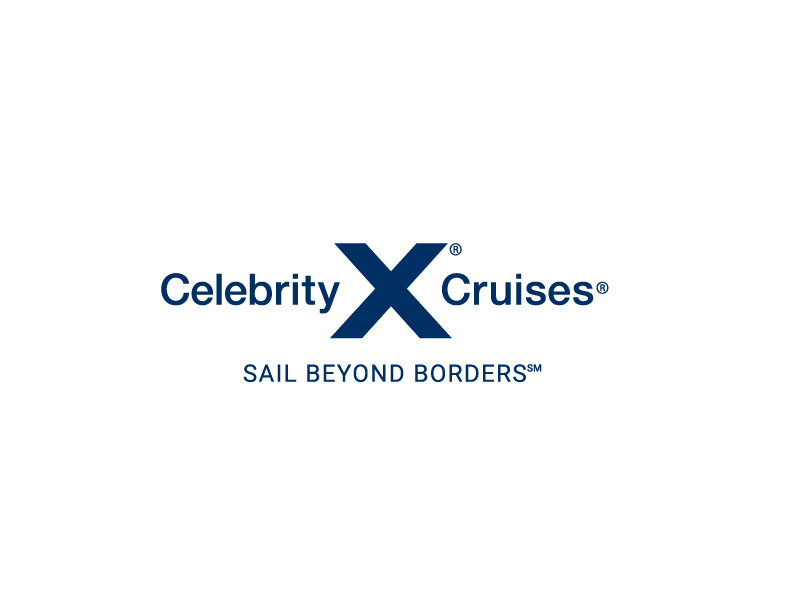 Celebrity Cruises has introduced the newest addition to the Celebrity Galapagos Fleet, Celebrity Flora. Celebrity Flora marks an evolutionary turning point in the approach to ship design by allowing the destination and its environment to inspire and influence every decision made. From the luxurious all-suites accommodations that incorporate sustainable, natural materials that complement the destination to solar panels on Deck 7 which help supplement electricity supply and reduce emissions, we’ve created a ship that truly differentiates between visiting this incredible corner of the world and experiencing it. In addition to our new Celebrity Flora, we have our award winning 100-passenger luxury mega-yacht Celebrity Xpedition®, our mid-sized, 48-passenger Celebrity XperienceSM and our 16-passenger Celebrity XplorationSM. We offer six unique cruise itineraries, 15 islands, more than 30 ports of call, and multiple packages from which to choose. Travel with us back in time to the magical islands that enchanted Charles Darwin and inspired his studies. Six hundred miles due west of Ecuador, for millions of years they have been home to plants and animals that have evolved and adapted to this unique environment. The islands are beautiful, yes. But their true splendor comes from their unique place in our ecosystem and the opportunity they give us to encounter the past, face to face. No matter which stunning vessel you choose for your Galapagos vacation, one of the best features is that they’re all-inclusive. A trip to the Galapagos Islands is so unique and so full of monumental experiences that we don’t want you to spend a moment thinking about logistics or details. 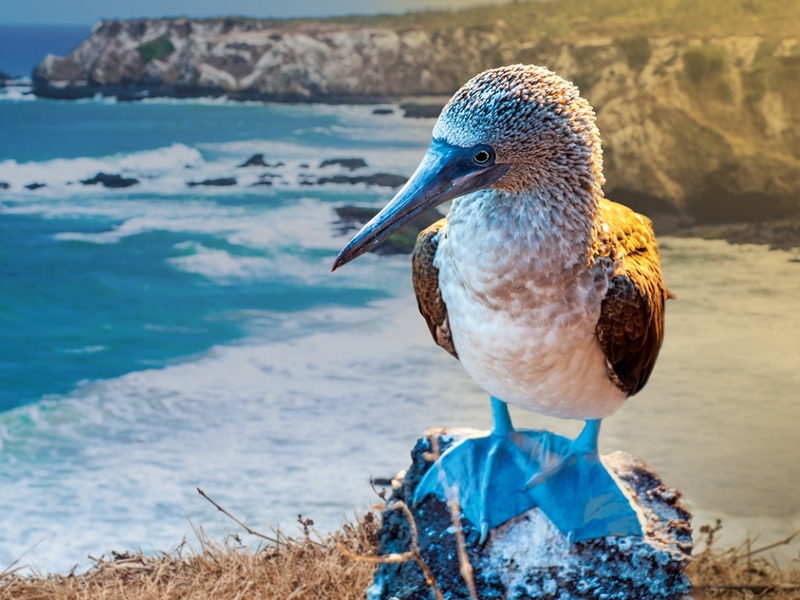 Our Galapagos adventures are blissfully all-inclusive, free of worry and planned with Celebrity luxury down to the last detail. So you immerse yourself in centuries-old landscapes and rare bird sightings, or hang out with an immense 70-year-old tortoise for the day. We’ve taken care of everything from pre- and post-cruise stays, flights, transfers, meals, beverages, shore excursions, and more.